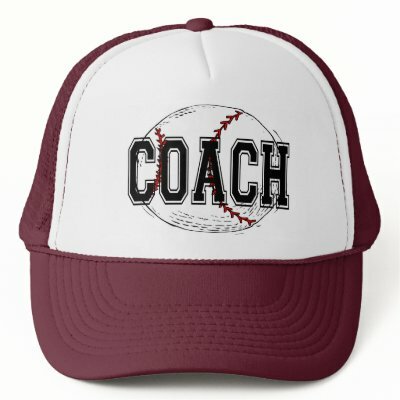 I've been coaching baseball now for 22 years, with a year of coaching little kids in tee-ball before that. That's probably more coaching experience than most people will ever get in a lifetime and something I take more and more pride in as the years go by. It has resulted in some interesting experiences and lessons that I'm always happy to share with whoever asks. And now, I'm gonna share a few thoughts with you. Time: 10:23 AM (GMT -4).